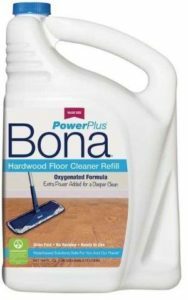 Bona Floor Cleaner Is Specially Formulated To Protect Your Floors, Family And The Planet. 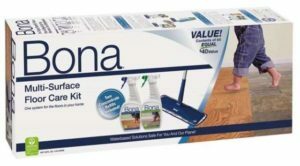 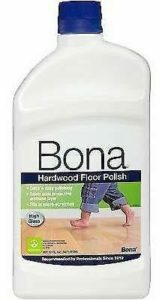 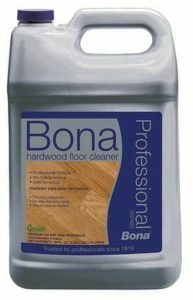 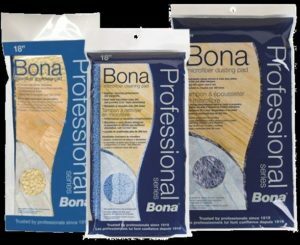 Bona Hardwood Floor Cleaner Is An Important Part To Clean, Shine And Protect Your Floors. 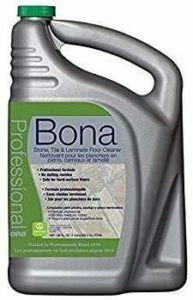 GREENGUARD Certified. 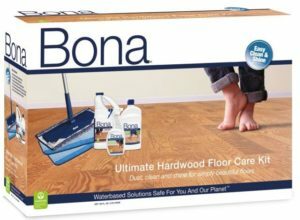 Cleaners for All Floors. 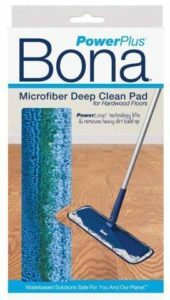 The Safest Way to Clean.